Being in a car accident is not something that you can avoid, but you can prepare beforehand. This is the reason why we have health insurance and Medicare. But does it cover car accident injuries too? 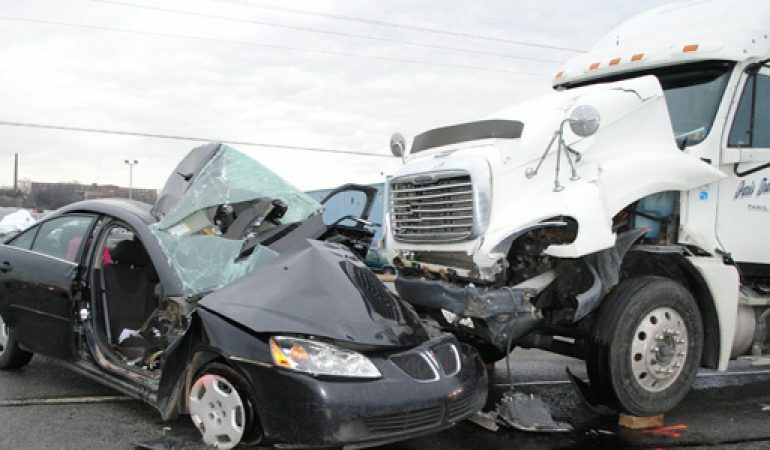 Having a car accident lawyer is needed during these times, but knowing all about this information is very important. There are instances where health insurance can cover car accident injuries, but sometimes, they don’t. Your coverage will depend on your policy and insurance options. The one who is at fault during a car accident is usually the one responsible to pay for the medical bills of those who are injured during the incident. This is done through their auto insurance provider. This covers the injuries of those who are not at fault. If you happen to have a personal injury protection (PIP) coverage will include an auto insurance policy that you can use to cover for your own injuries incurred whether you are at fault or not. One of the primary concerns of Medicare card holders is whether it will also cover car accident injuries. Medicare, the United States national health insurance program that started in the late 60s. It is divided into four parts. Here’s what each of them covers. Part A. Covers inpatient and formally admitted in a hospital, skilled nursing, and hospice services. Part B. Covers outpatient services including providers’ services (inpatient) at a hospital, outpatient hospital bills, office visits, professionally administered medications. Part C. This is called Managed Medicare that allows patients to choose from health plans with coverage included in Parts A and B. Part D. Covers self-administered prescription medications. Now you must wonder where the auto accident injuries fall? You must remember that you cannot use Medicare or Medicaid as your primary health plan coverage for your car accident injuries. However, you can use it as your secondary coverage and when you exceed the limits of your personal injury protection coverage. Medical Coverage, Will It Cover Car Accident Injuries? 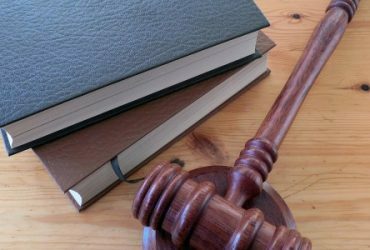 Since you cannot use your Medicare or Medicaid as primary health plan coverage for accident juries, you might be able to use the “no-fault” insurance of your health insurance. The PIP policyholder would be able to use their insurance to pay for their medical bills incurred during the car accident. They can even use this coverage to cover for any lost wages as well as funeral expenses. For an auto accident where you are injured, your PIP covers it. If you present your medical insurance to a doctor or the hospital where you are admitted after the incident, you must remember that there are some plans that do not cover accidents. This is why it is important that you check your policy in order for you to determine what your insurance covers. If your health insurance covers car accidents, you should be able to designate this as your primary medical coverage source. If you are in doubt of your coverages, it might be better if you contact your insurance and find out what your policy covers. 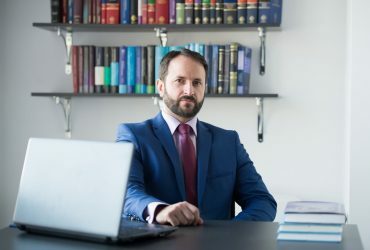 If you know an auto accident lawyer might as well get in touch with them too since they are the ones who know all the ins and outs of these situations.